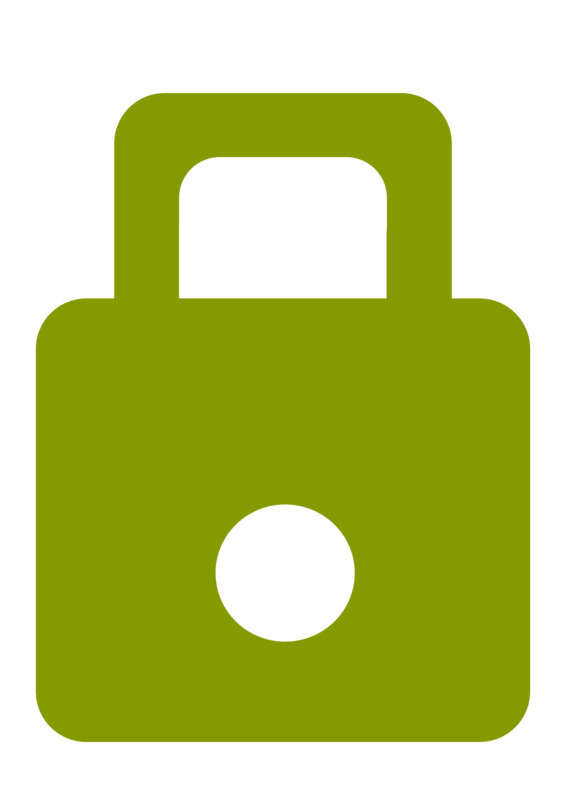 Here at OnTarget we can help you secure your website by installing a SSL (Secure Socket Layer) certificate on your website giving you a green padlock in the browser. This will encrypt all data entered into your website including sensitive data such as passwords and credit car details. how can a SSL certificate HTTPS green padlock be installed?